In cases where discontinuation or switching to different medications is possible this can eradicate symptoms. 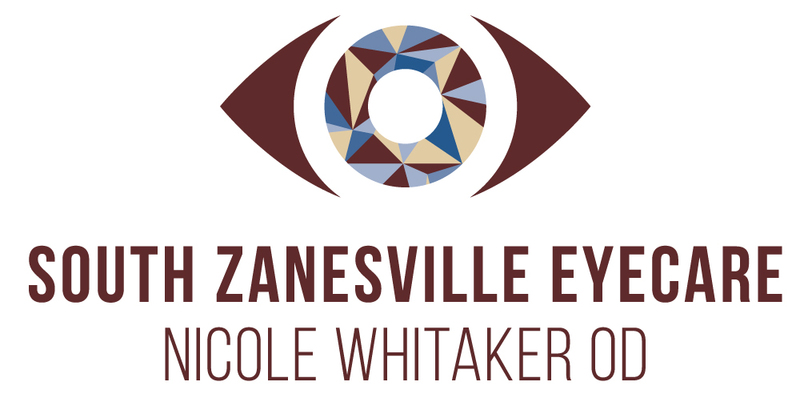 Your Zanesville optometrist may also recommend that you limit or refrain from contact lens use for a certain amount of time or switch to a different brand or type of contact lens which will reduce dehydration. 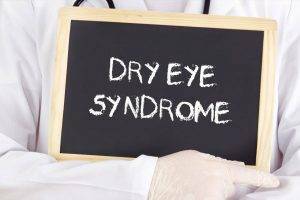 When over the counter eye drops don’t work, a Dr. Bassiri might suggest a prescription eye drop. One of the most common ones is called Restasis.